Luke Culhane TLC. Picture: Alan Place/FusionShooters. Luke Culhane TLC Picture: Alan Place/FusionShooters. 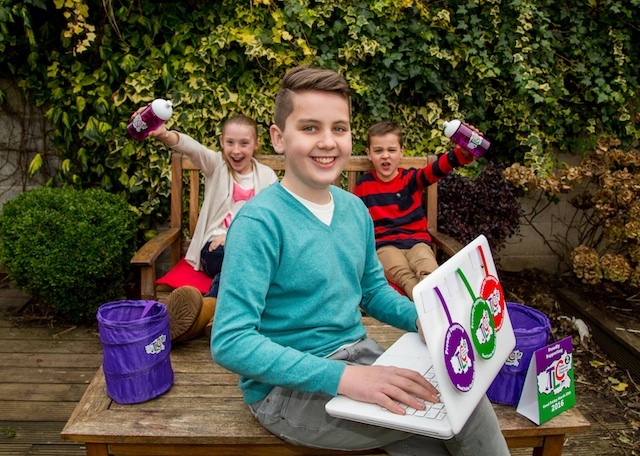 Luke Culhane, the 13 year old Castletroy student who created an anti-cyberbullying campaign through his video #CreateNoHate, is calling on Limerick teenagers to sign up to Team Limerick Clean-up2 (TLC2). 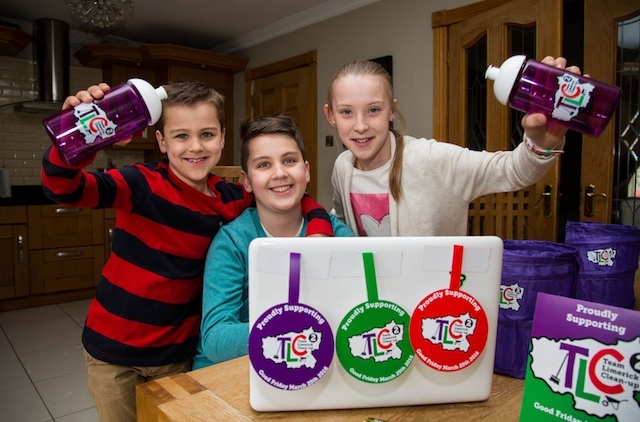 The teenager signed up to TLC2 this week along with his parents Dermot and Claire and his brother Leo and sister Grace. Luke and his family are now part of 10,000 plus volunteers that have signed up to the massive clean-up of the city and county that will take place this Good Friday, March 25th. Volunteers are being asked to register atwww.teamlimerickcleanup.ie before the deadline of Friday 11 March. Luke, from Limerick and is a 1st year student of Castletroy College with a very keen interest in film making. Luke tells me, “I have been cyber bullied myself and understand first hand the impact it can have on a young persons self esteem. I wanted to do something to speak out against it and I wanted to use a medium that I am passionate about such as film making. I felt the Safer Internet Day was an appropriate time to do it to it and create discussion around the issue. I am fortunate that I have my dad Dermot and my cousin Diarmuid to train and mentor me. I am so grateful and lucky. You can visit the #CreateNoHate Facebook page here.